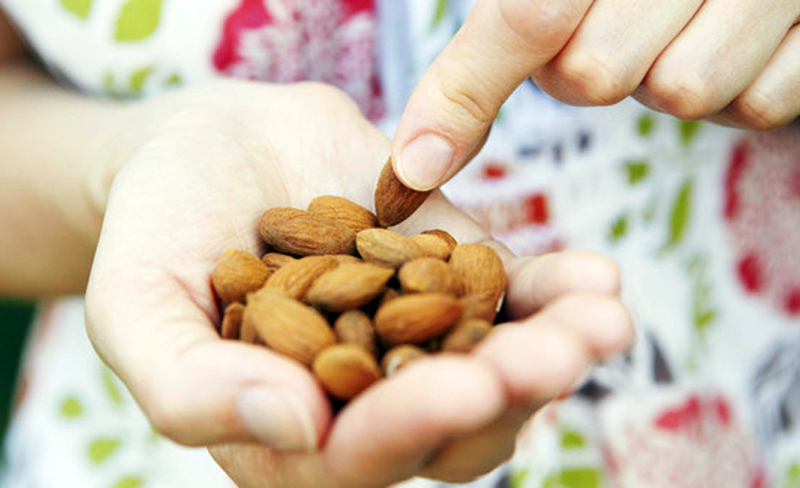 Almonds are considered to be one of the first cultures among the nuts that the man began to cultivate. In addition, they are among the most popular snacks on the planet. Excellent source of protein, healthy fats, vitamins and minerals.